First, we must distinguish how voice search differs from traditional search. Voice searches are phrased in a natural conversational style that tends to be longer than traditional searches containing just a few keywords. They find results near the user versus a specific location and are often done on-the-go. While your website may be perfectly optimized for traditional SEO, voice search optimization utilizes a very different approach. In order to ensure the success of voice search, there are a few steps to take. Virtual assistants (for example, Siri) recommend businesses that are verified. Claim your business listing through Google My Business as well as other local online listings. 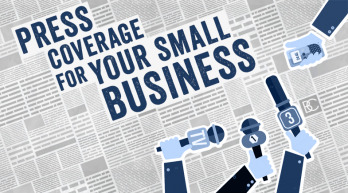 The process involves visiting the Claim Your Business page, searching for your company, and claiming it. 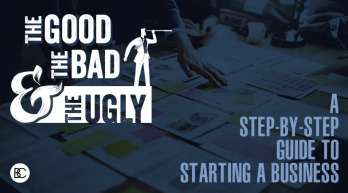 If your business does not appear, you will be prompted to create a new listing. Operating systems use map applications like Google Maps and Apple Maps to search for inquiries “near me” on smartphones. To increase your chances of appearing in voice search results, make sure your company is showing up accurately on these applications. Voice searches tend to be more conversational, so it is imperative to optimize for longer keyword phrases versus single keywords. Include full sentences for products and services that individuals may be searching for. Online reviews are a huge factor in voice assistant selection. Use social media and email campaigns to encourage customers to leave reviews on major sites such as Google, Facebook, and Yelp. Additionally, you can add a link to your website that will take customers to review pages. Voice search is new territory when it comes to website optimization and is not going away anytime soon. It is time to start optimizing sites before they are left in the dust. Brian Cozzi, Inc. stays up to date with the latest trends and is not afraid of learning new techniques. 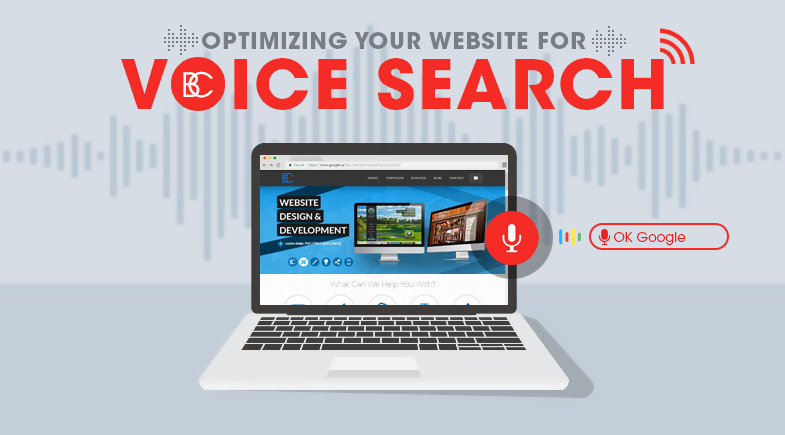 If you need your website optimized for voice search, contact Brian Cozzi, Inc. today!